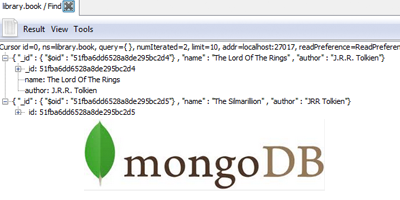 If you’re entirely new to MongoDB – this is just a very gentle introduction that gets you up and running with a sample database in just a few easy steps. It’s really easy to get started. The steps are: 1.